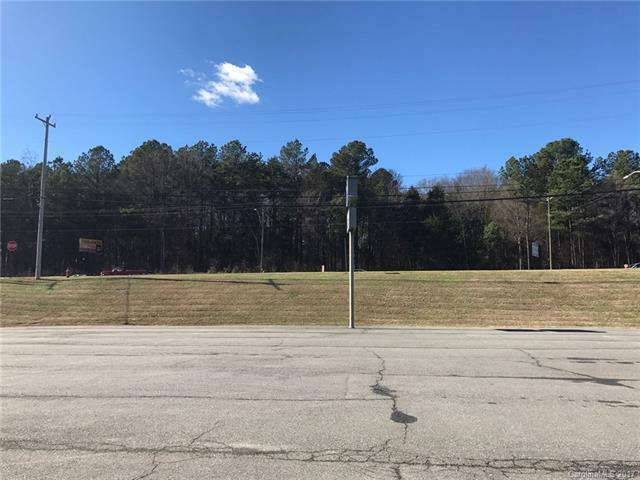 Developers Take Note: Fairley Level Wooded Land ready to be Developed for Residential Use ! Convenient to Downtown China Grove or Kannapolis & easy access to I 85! Owner financing available! Motivated seller!